Thom Payne has worked most of his life in advertising. He's married to an artist. They have one child. At the mid-way point of his life, he's taking Prozac for depression. After being convinced by his wife to add Viagra to the mix, he starts to question his state of happiness -- especially after his birthday when he receives a new boss and the feeling that his life no longer holds any significance. As one event after another completely upends Thom's views about everything, he convinces himself that he can't be happy and that all he can feel is "happyish." 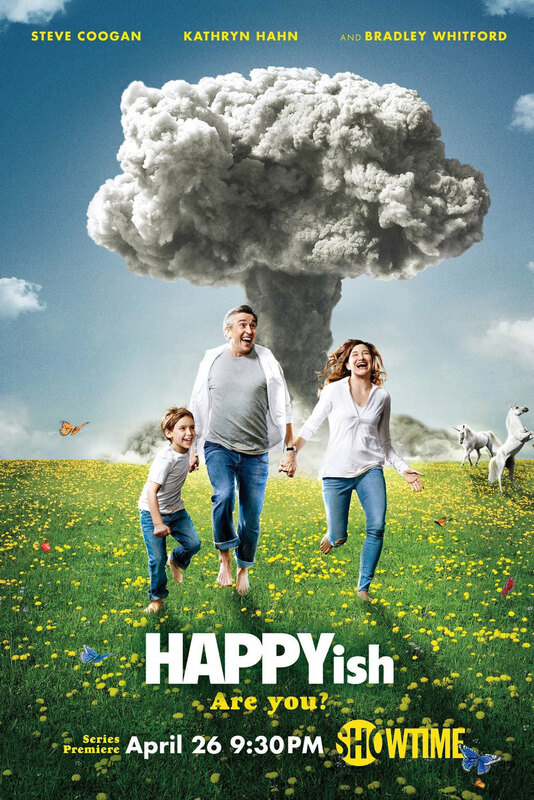 DVDs Release Dates is the best source to find out when does Happyish come out on DVD and Blu-ray. Dates do change so check back often as the release approaches.